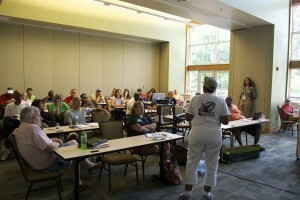 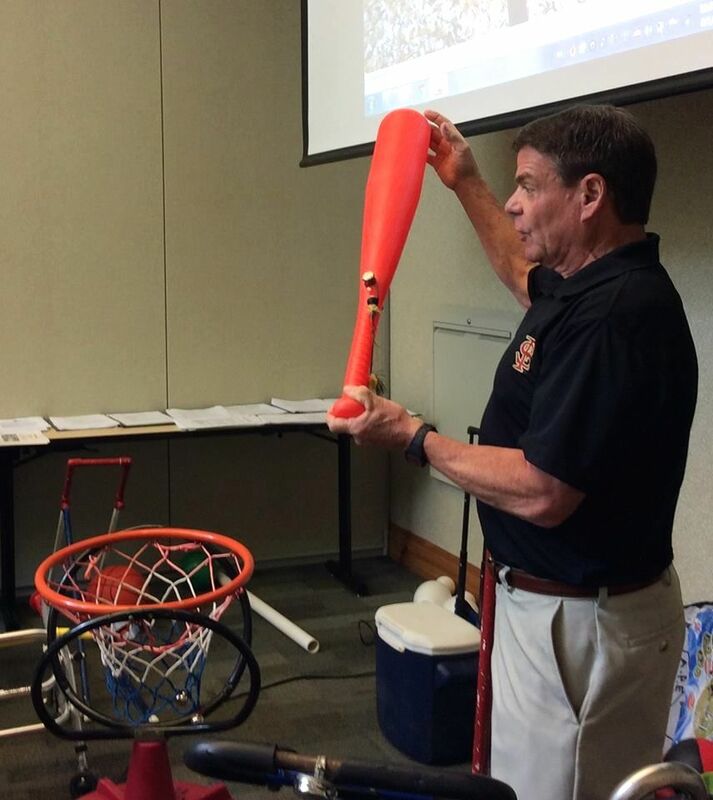 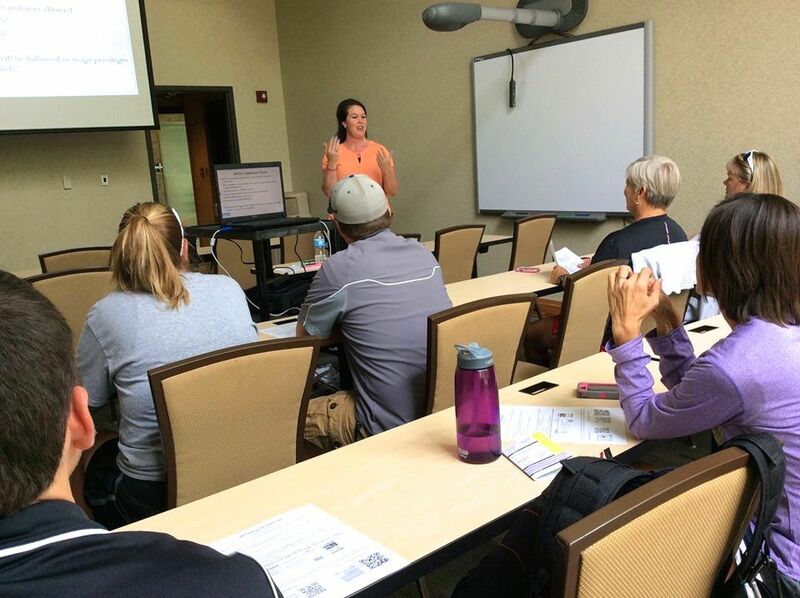 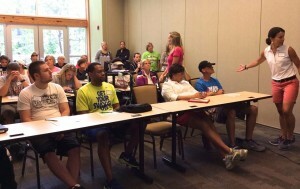 Educating Physical Education professionals on the latest technology, techniques, nutrition, and classroom management skills. 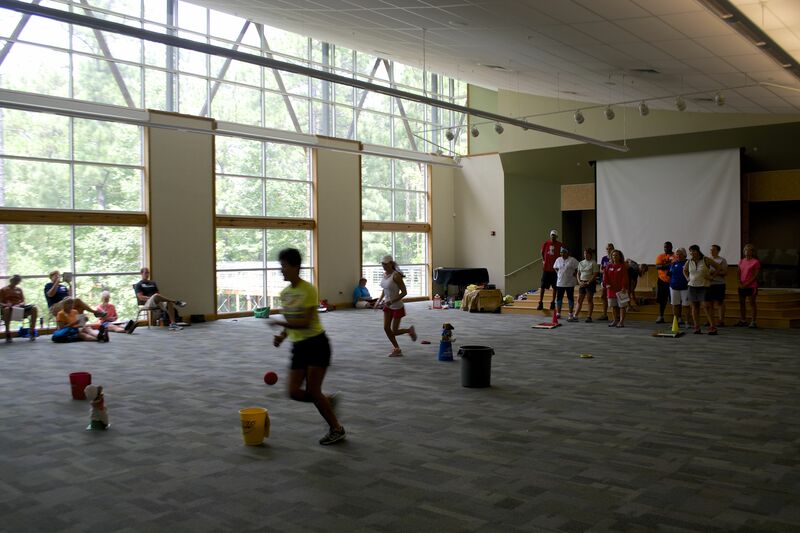 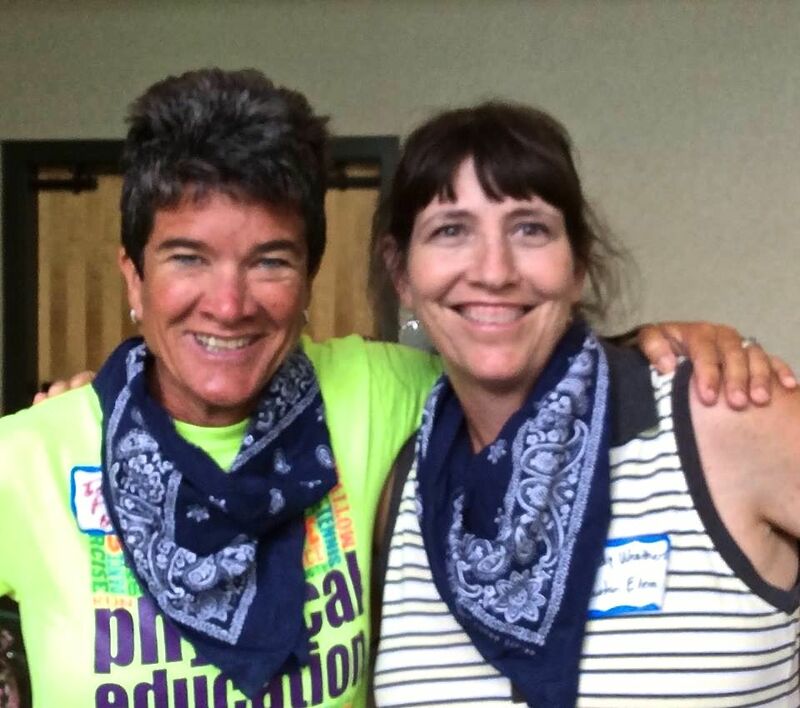 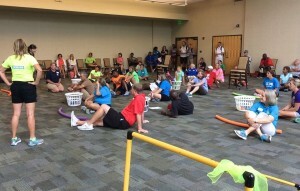 The Wee Can Fight Obesity program, a product of the ASF Foundation, was an official sponsor of the Summer Health and PE Conference that took place July 30 through August 1, 2014 at the 4-H Center in Columbiana. 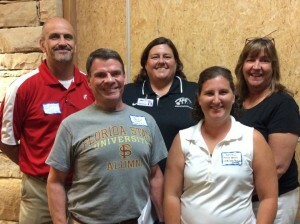 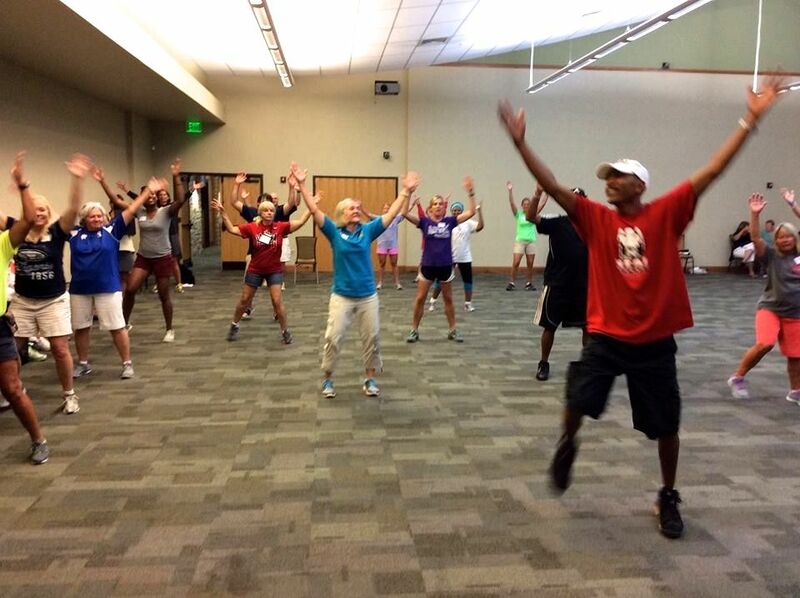 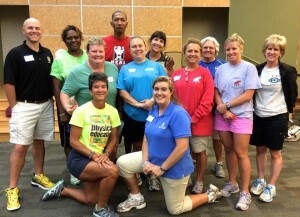 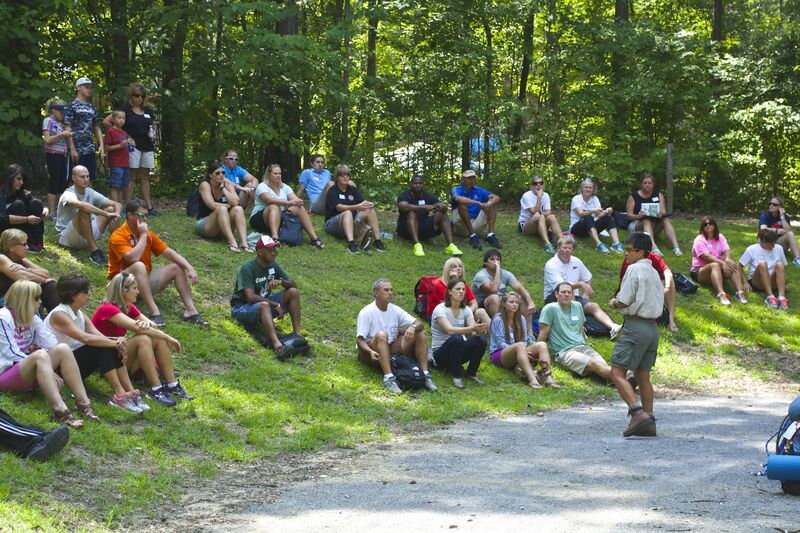 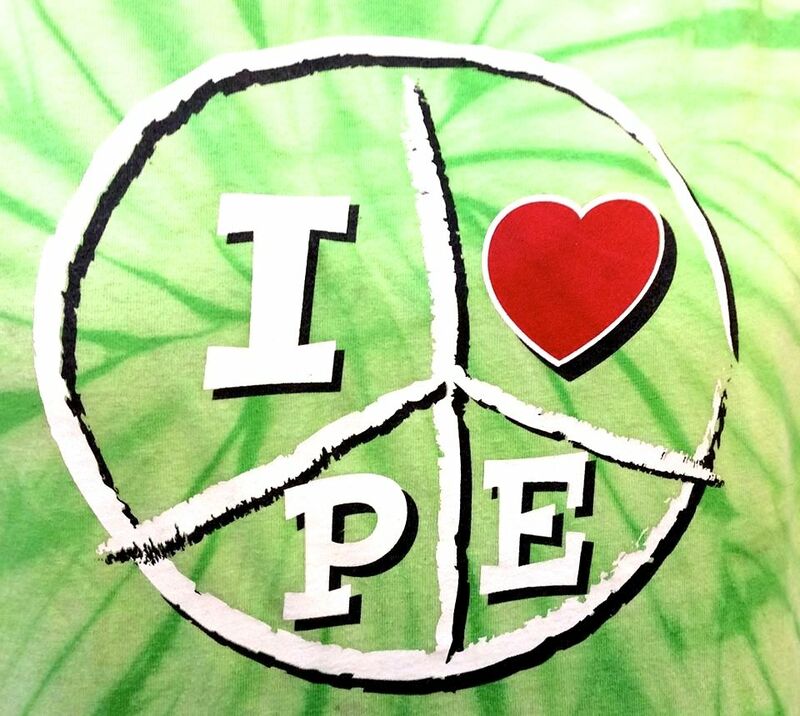 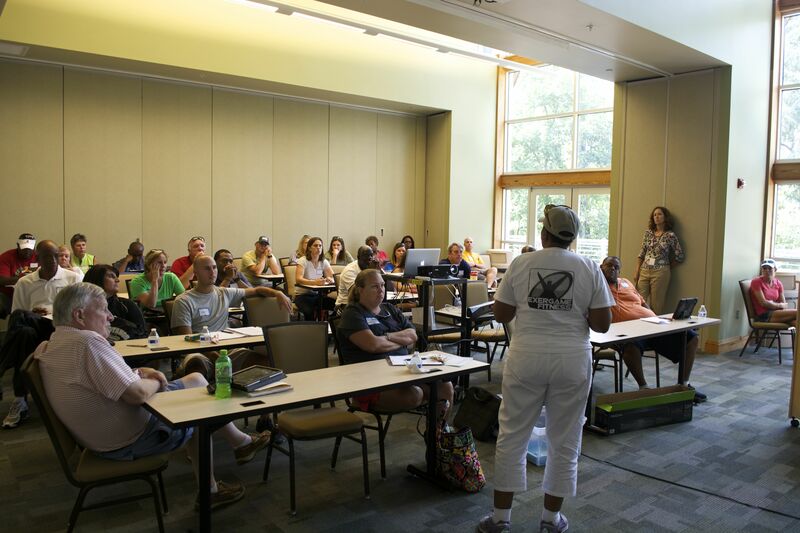 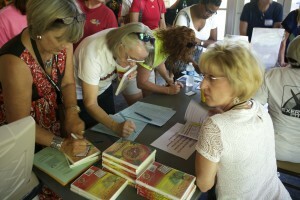 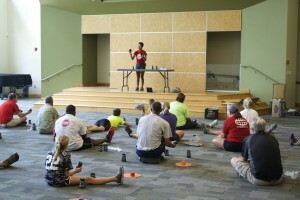 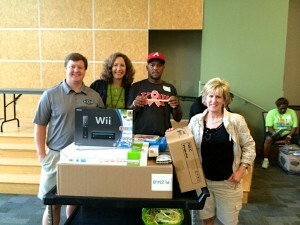 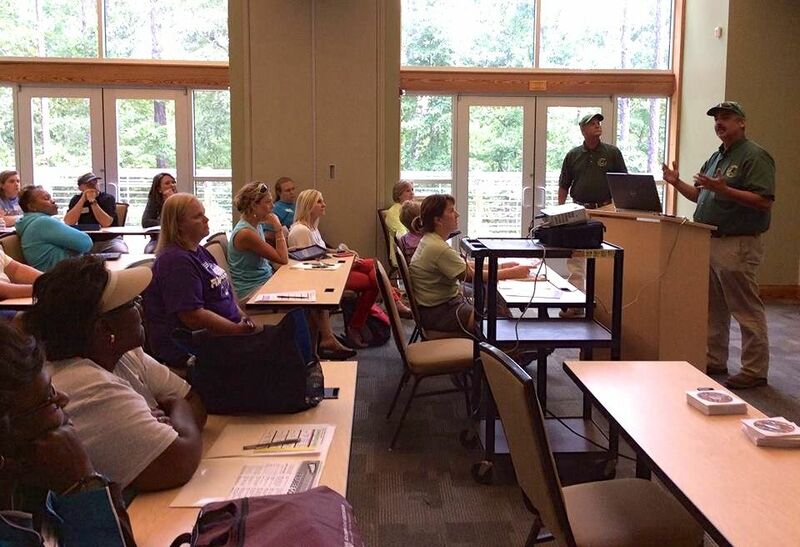 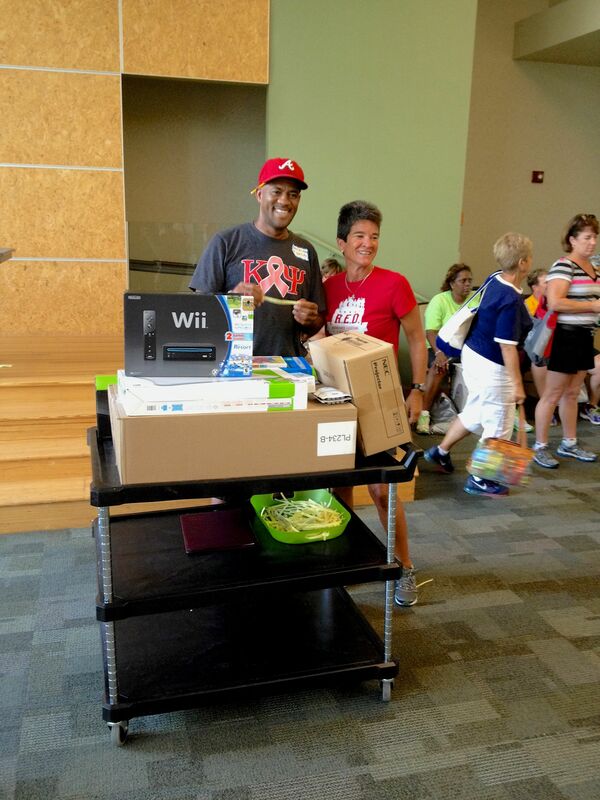 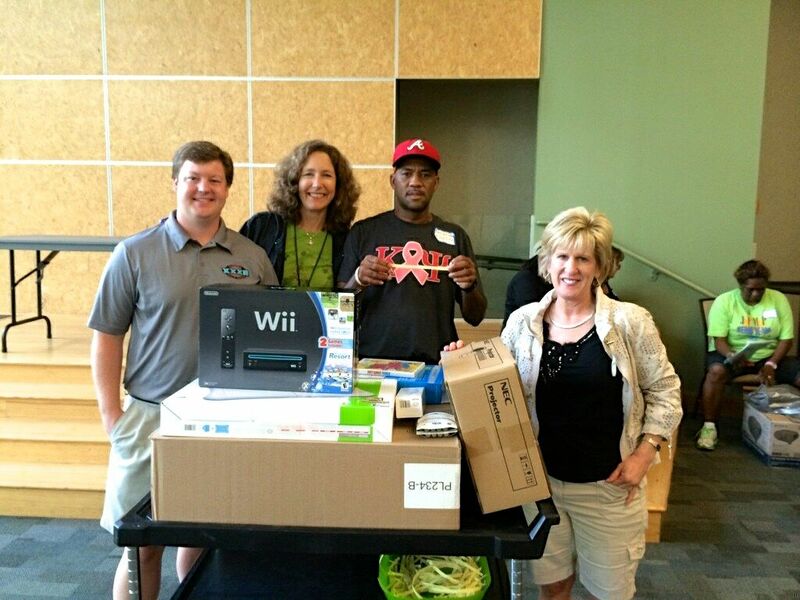 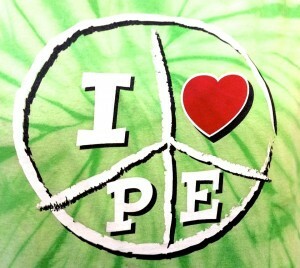 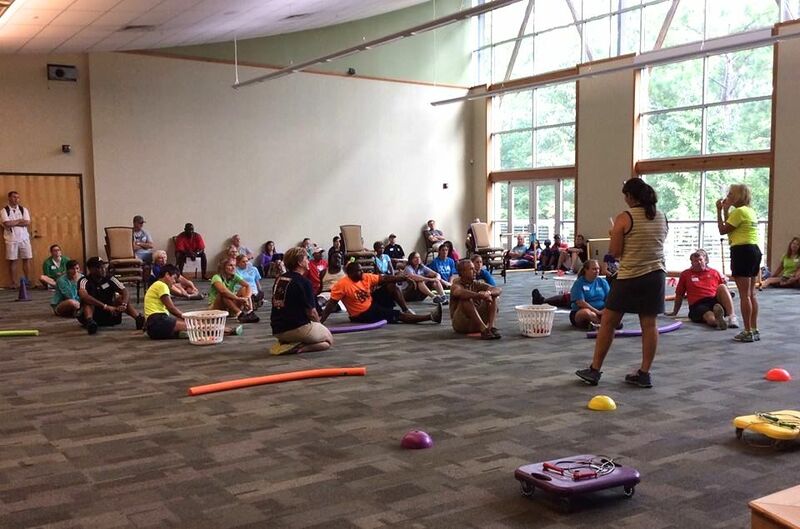 This year’s conference brought in over 225 Physical Education Professionals from across the great state of Alabama! 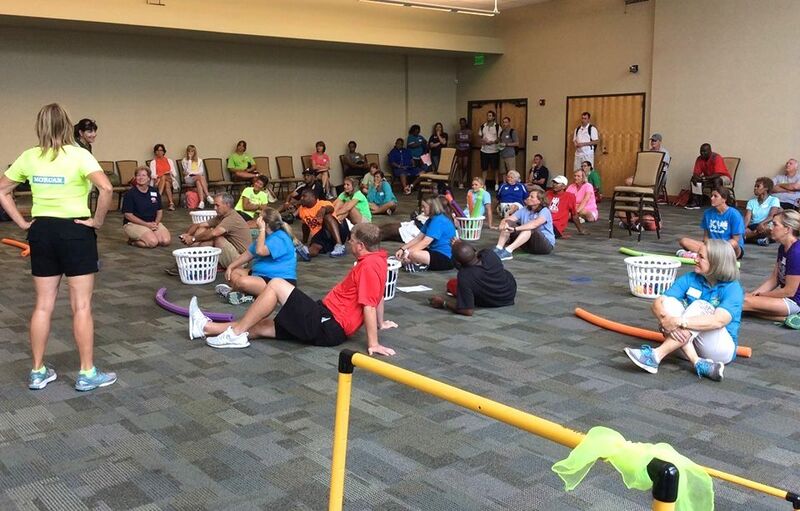 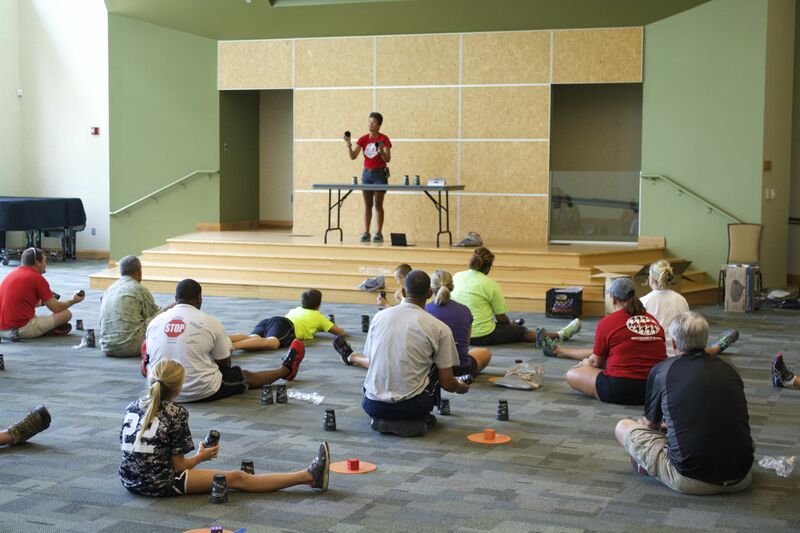 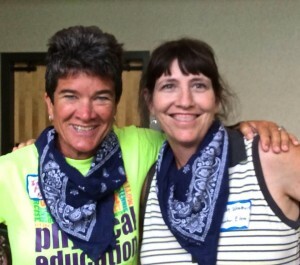 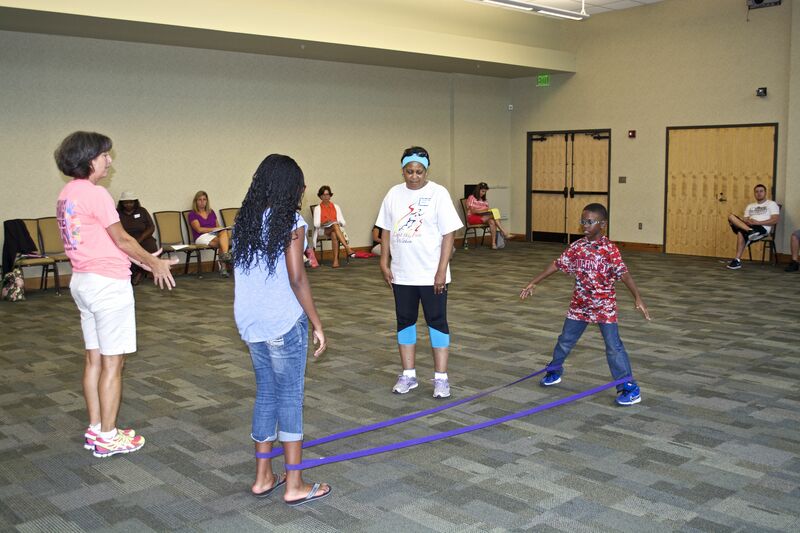 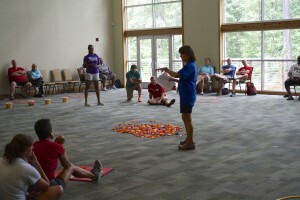 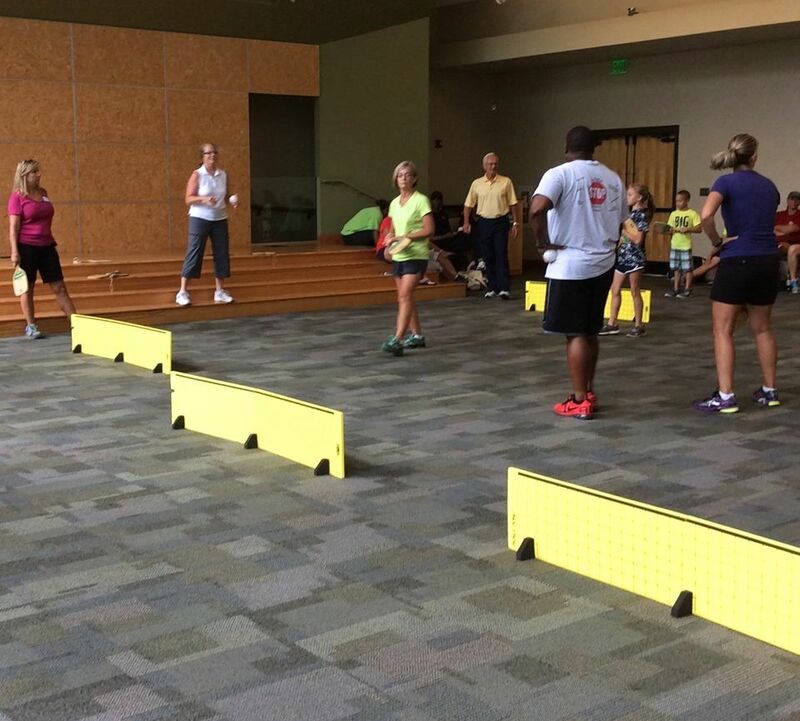 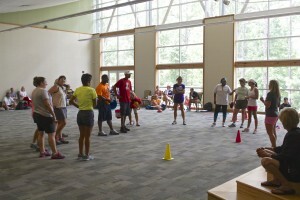 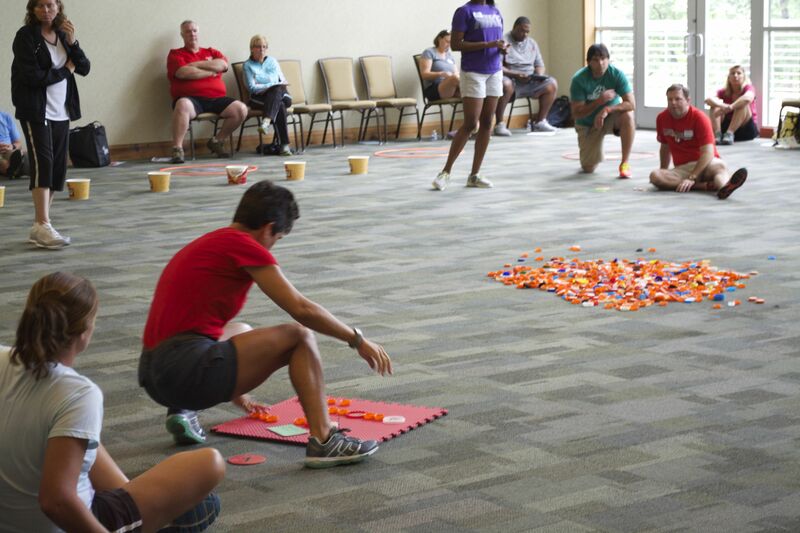 Facilitated by Nancy M. Ray, Physical Education and Health Specialist with the Alabama Department of Education Instructional Services, the three action-packed days featured group activities and exercises, interactive lectures, roundtable discussions, giveaways, and much more. 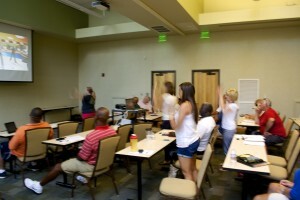 There was even a drawing for a complete Wee Can Fight Obesity Program system featuring a Nintendo Wii! The Summer Health and PE Conference is a great time to interact and network with like-minded professionals and gives CEU Credit. 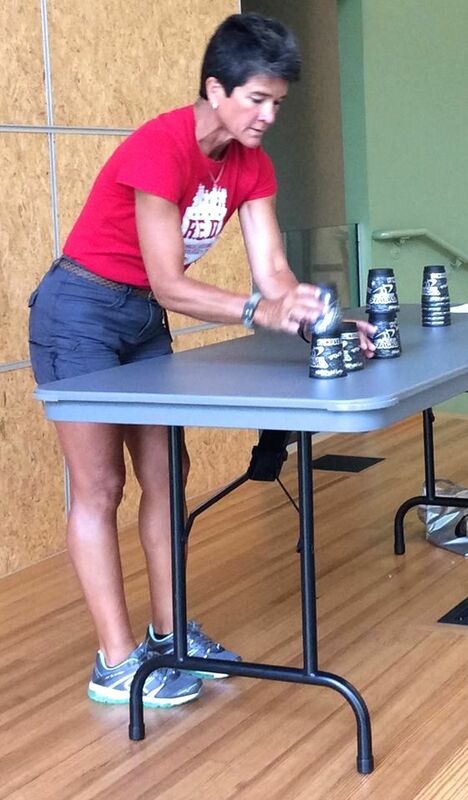 Emily Pharez shows us how Speed Stacking is done. 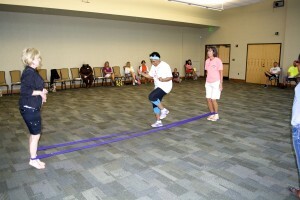 Connie Cadus, ASU; teaches about the Wee Can Fight Obesity Program. 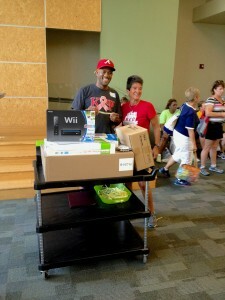 George Carson from Inglenook School won a complete Wee Can Fight Obesity Program system!